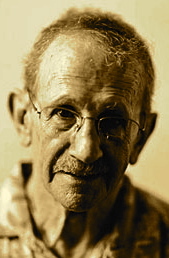 A Year of Being Here: Philip Levine: "Gospel"
"Gospel" by Philip Levine. Text as published in Breath: Poems (Knopf, 2006). 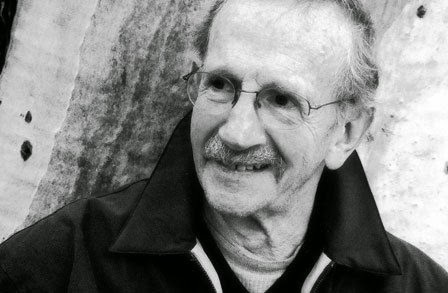 Curator's note: Philip Levine—one of our mindfulness poets, voice of the working class, and one-time Poet Laureate of the U.S.—died this week at the age of 87. Here are two quotes for us to remember him by. First, "Now I must wait and be still and say nothing I don't know, nothing I haven't lived over and over, and that's everything." And, "I'm saying look, here they come, pay attention. Let your eyes transform what appears ordinary, commonplace, into what it is, a moment in time, an observed fragment of eternity."